For those of us lucky enough to spend time in places like Georgian Bay, time in nature is easy to take for granted. It’s a chance for us to unplug from the digital world and get back to basics – friends, family, fun. But many Canadians never get the chance to dive into a clear lake or spot wildlife or spend a night under the stars. That’s why we’ve created Project Connect. Project Connect supports organizations and initiatives that help to connect Canadians with nature, with a special emphasis on those who face barriers to getting into the outdoors. Why? Because we believe that time in nature isn’t just good for the human spirit, it can improve health, foster learning and promote conservation. And it’s just plain fun. In short, connecting with nature helps us connect with ourselves and one another on a deeper level. And that’s what Georgian Bay Spirit Co. is all about. A portion of our sales goes to Project Connect so that as we grow, so does our ability to connect more and more Canadians with nature, and one another. In other words, every time you buy one of our products, you can feel good knowing that you are helping create amazing nature experiences for Canadians who may not otherwise have had the chance. In 2018, Georgian Bay Spirit Co. was a proud funder of the Georgian Bay Land Trust’s LANDMARK Speaker’s Series. The LANDMARK speaker’s series brings communities together to learn from experts about conservation topics that are relevant to the Georgian Bay area. Through the sharing of knowledge and information, concerned citizens will be better equipped to take collective action to address issues such as climate change and species at risk. In 2018, Georgian Bay Spirit Co. provided funding for the Georgian Bay Biosphere Reserve’s Amazing Places program which highlights areas of geographic and cultural interest in the Georgian Bay Biosphere Reserve. Through Georgian Bay Spirit Co’s financial contribution, the Georgian Bay Biosphere Reserve will be better able to foster awareness and appreciation of these truly amazing places. In 2018, Georgian Bay Spirit Co was a Silver sponsor of the NB Liquor’s “Protect our Rivers” program, which benefits New Brunswick rivers by providing funds for local conservation projects in New Brunswick. One hundred percent of the funds raised through the program are contributed directly to community groups and used to protect and restore New Brunswick streams and rivers. 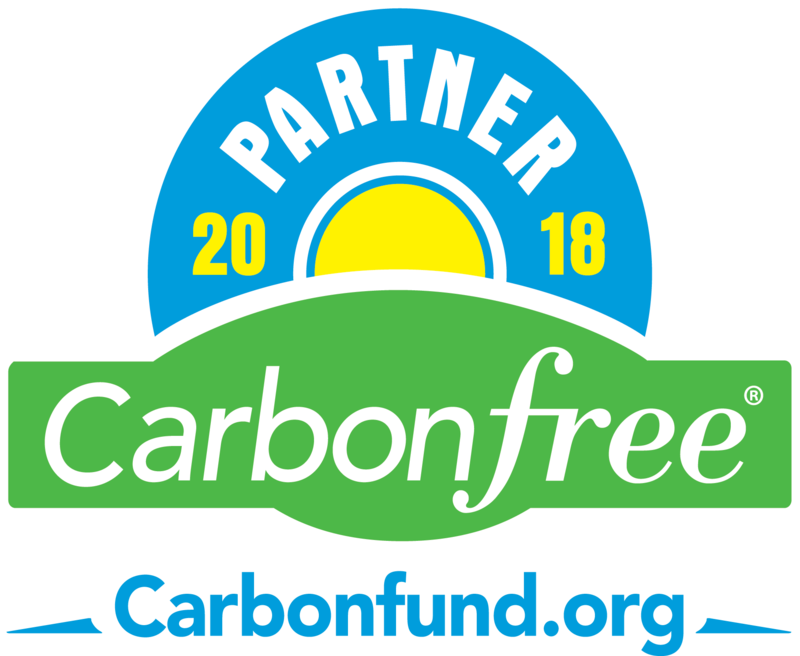 Georgian Bay Spirit Co. purchases carbon offsets for our fleet of company vehicles as a way to reduce our carbon footprint.